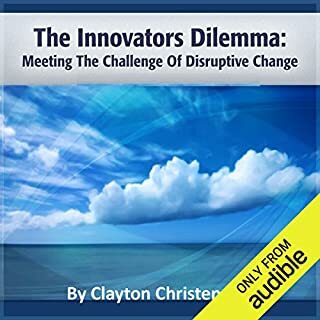 In Crossing the Chasm, Geoffrey A. Moore popularized the technology adoption life cycle, known elsewhere as the product adoption curve or innovation adoption curve. Contained in this useful model are terms you've heard but may not truly understand: innovators, early adopters, early majority, late majority, and laggards. 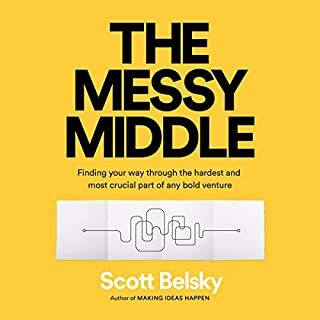 Between the early market segments (innovators and early adopters) and the mainstream market segments (early and late majorities) lies the chasm. 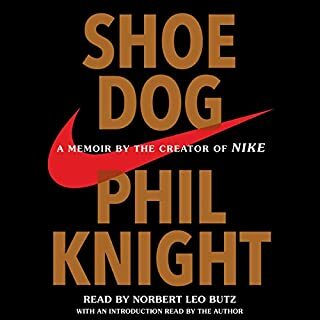 This book helped me see the world in a different way. I recommend it very much. didnt realize its second edition from 2006 until he talked about yahoo as search leader. although windows 3 should have tipped me off too. 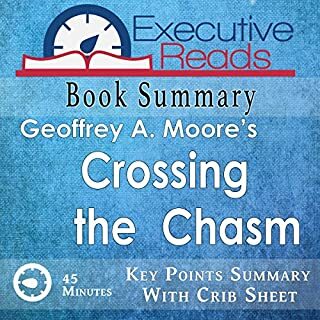 Where does Crossing the Chasm rank among all the audiobooks you’ve listened to so far? I was concerned that this book's info might be outdated. 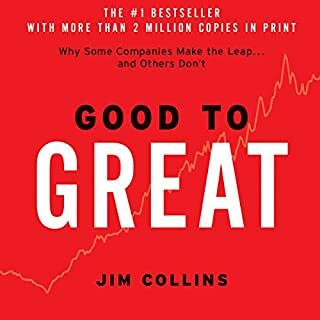 Instead, it is now on my top 5 best business books. 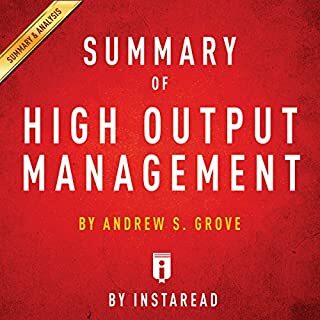 Not only does the author present great concepts about the technology adoption lifecycle, he also offers very valid and realistic advise for managing your way through the journey. I'll likely re-read this book several times. Highly recommend it. What was one of the most memorable moments of Crossing the Chasm? Defining the "beach head" strategy - finding one very specific target market and going after it with full force. 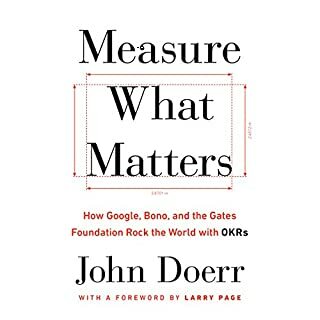 This seems like marketing 101, but the author goes into great detail about why this is so important when crossing the chasm. Uses D-Day as an analogy. The narrator was very good. Easy to listen too. It's too long for one sitting. Plus, I found myself listening to a section, then letting the concepts sink in. Then I'd either move on or listen to the section again. There were 3 or 4 sections that I listened to twice so I could get my head wrapped around the information. Don't pass this up if you are building a web product, SaSS company, or a start up. Very important read. ... But you still probably should read this book. 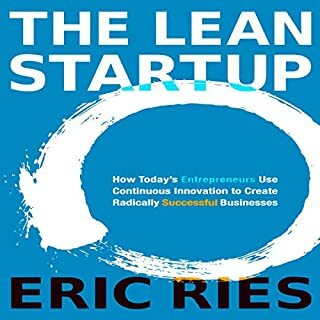 Bonus - it is really interesting to read about the companies that now as far from being called "a startup" at it possible (adobe probably a good example). What would have made Crossing the Chasm better? This book may have some good points, but it needs to be updated with more current examples. What was most disappointing about Geoffrey A. Moore’s story? It was set in the '90s - the technologies discussed are old. I don't even think the way to reach mainstream consumers is the same. The examples discussed are very old but the message remains evergreen. After all this is a book of understanding human behavior types and using it in marketing disruptive technology. 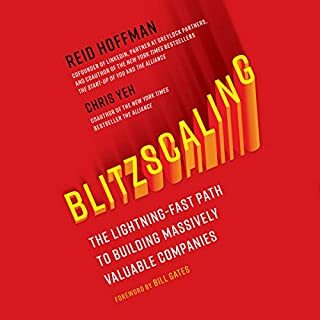 The core idea that a lot of companies who struggle to cross the chasm end up failing is a great. However, the content of the book is very outdated. In the new age of startups, lean methodology, continuous delivery, etc the concept of chasm has completely changed. Unfortunately, the book doesn't have substantial examples and case studies for the 21st century products. Due to this reasons i didn't find this book valuable and couldn't continue listening to it all the way. If you could sum up Crossing the Chasm in three words, what would they be? 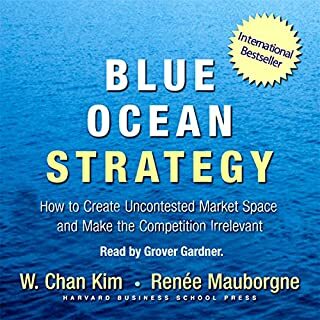 This is an incredible book on marketing technology products that, at times, seems out of date. The examples provided may not be applicable. And the level of detail on certain things is a bit much. 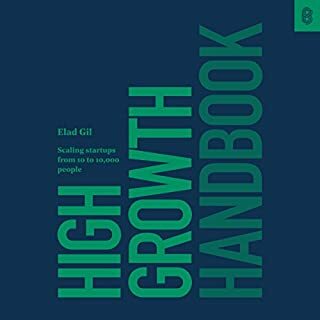 But the principles and fundamentals make this a must read for entrepreneurs, product managers, marketers, and product developers. 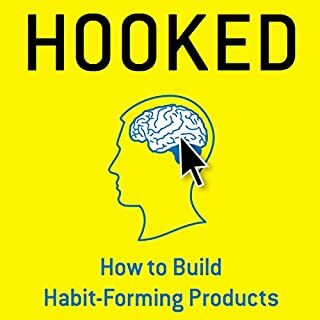 Moore provides a structure to move from early adoption to mainstream marketing that is actually applicable to every day business-people. 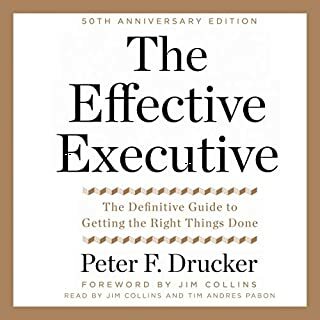 This book was recommended by a mentor of mine as a top 5 must read, and I recommend it likewise to others. Would you try another book from Geoffrey A. Moore and/or Mike Chamberlain? Doubtful. They should have never brought this book back from the dead. Although it was entertaining to hear about Apple's new Macintosh computer and all of the Star Wars references and quotes. My reaction was "I just got ripped off" This book is a book about marketing technology that was written in the 80's and then updated for the '90's. The audio portion was published 2012 but the book is the same book written in the '90's. 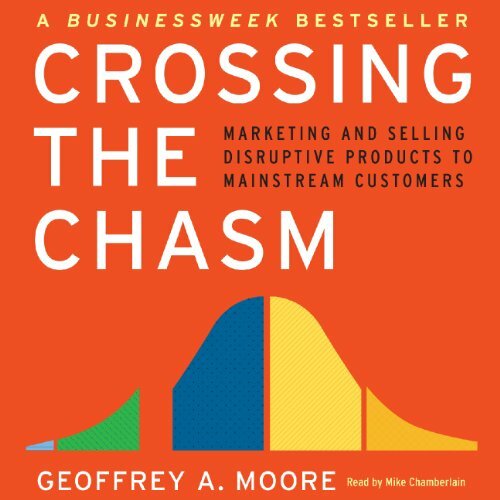 What disappointed you about Crossing the Chasm? I have had some problems with the download so its not entirely the authors or narrators fault, but I am struggling to really get into this book. The content is important to me and so I keep trying, but I keep thinking about how those that cant do teach... Its just what keeps going through my head while listening. It all seems to be based on "looking back" on successes and failures. 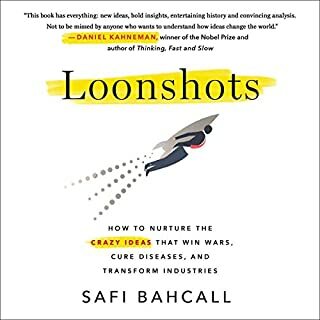 I think it is easy to look backwards and make judgments, but why not take a stance and make some predictions about companies in the now and future? If you really know your stuff than put it out there for all to judge. Who would you have cast as narrator instead of Mike Chamberlain? Sure it did/does. Still trying to get through it and maybe I will have some groundbreaking insights once I'm finished. It is hard to overstate the relevance and importance of the technology adoption curve and the chasm inherent in it introduced my Moore. I read the book in the 1990s. 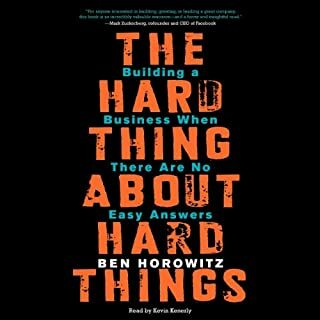 It was finally released on audible just this week. The technology adoption curve speaks to the five classes of adopters: innovators, early adopters, early majority, late majority and laggards. The chasm sits between the early adopters and the early majority. If you want to find out why and how to overcome this potential trap, you are going to have read this fascinating work by Geoffrey Moore. 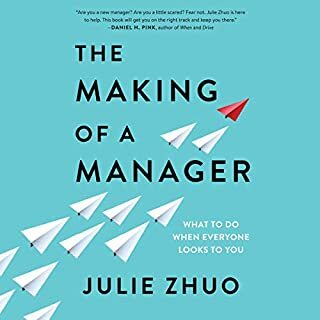 I have made this required reading for my staff in marketing, sales and software documentation. 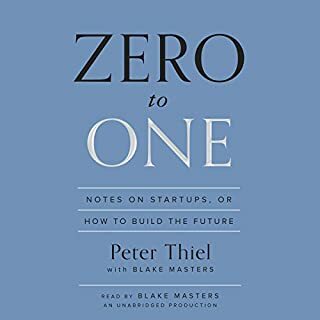 I have also insisted on individuals starting out in tech read this book especially if they are trying to understand how to craft value propositions. It has something for us old grizzled veterans because it reminds of things we forget or sometimes just don’t take the time to do anymore. Sales folks will benefit because it explains why some people buy and some don’t. This is one of those books you'll have to have in your library. You should also have a hard copy to make a ton of notes in the margin. I would update it to present day. The book is extremely insightful and some of the practices hold true, but it's misleading that the release date says 2012. What could Geoffrey A. Moore have done to make this a more enjoyable book for you? He could have included a couple of jokes in the book. Lawyer jokes are usually good. Also, Attorney jokes are funny. Or he could have made me a sandwich while I was reading it. That would have been great. Seriously? 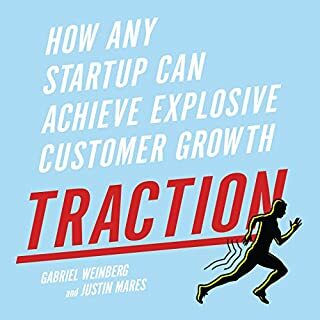 A book about segmenting markets and focusing efforts to cross an invisible chasm between innovators/visionaries and early stage adopters? That sounds like it would be a fascinating movie. Sign me up for the rights. Maybe we can cast Colin Powell, Ben Stein and Margaret Thatcher to really push it over the top of excitement. "Filling the Chasm", on the other hand might be a movie that more people would see. Not me, of course. That's gross.